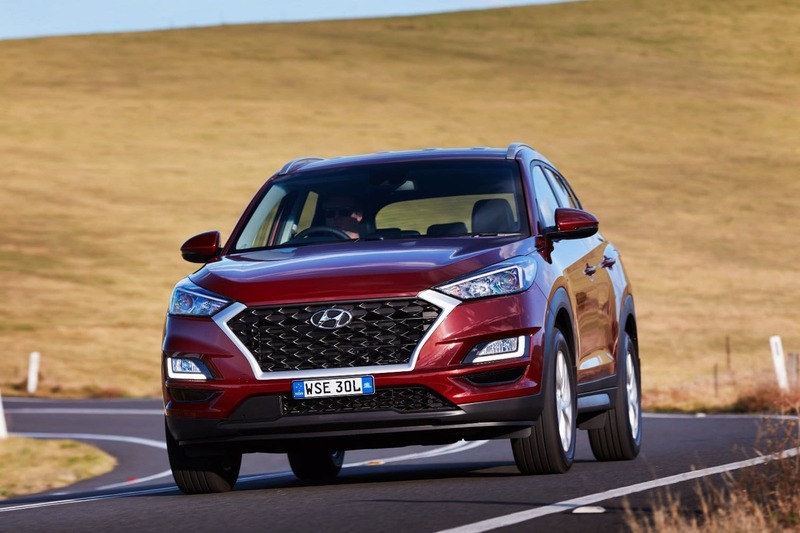 A fresh new look will greet buyers of the 2019 Tucson and Kona, with Hyundai reinvigorating both models, including the introduction of a new ‘Go’ base variant that expands both ranges. For the Tuscon, there is updated interior and exterior styling across the range, with new wheel designs adding to the revised model options, with equipment levels also boosted in all variants. 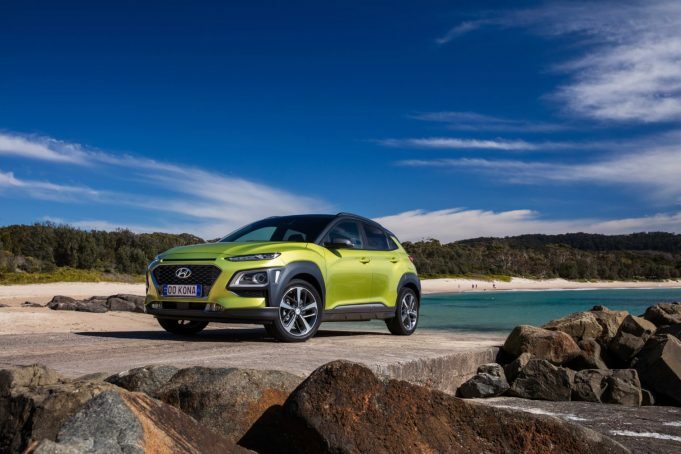 Hyundai has also introduced a brand new range-opening Go model, as we mentioned, adding the SmartSense safety package as an option on the new base model and the Active X along the way. The new look Tucson also gets a tablet-style multimedia system, complete with Apple CarPlay and Android Auto as standard, and a new 8-speed automatic for its turbo-diesel power plant will offer improved performance and economy. On the Kona front, greater standard equipment and a high-value range-opening Go variant make the refreshed 2019 Kona an even more compelling proposition in the popular small SUV class. The 2019 Kona Active, Elite and Highlander now include a feature-packed new 8-inch satellite navigation system and Krell 8-speaker premium audio system as standard, while a power operated glass sunroof on the Highlander brings a heightened cabin mood. The new Tucson Go will hit the road at $28,150 plus on-roads for the manual variant, while the range topping Highlander, with the new 8-speed auto, is $48,800, again plus on-roads. The pint-sized Kona starts at $23,300 for the 6-speed auto 2WD version of the Go base model, ranging up to the top of the line AWD 7-speed DCT and turbo charged Highlander, which hits the road at $39,000. All prices are plus on-roads. Pedder: why change a winning formula?